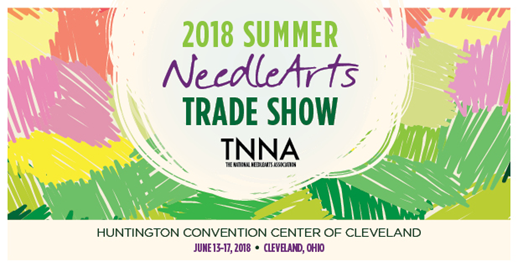 Join us for the TNNA 2018 Summer NeedleArts Trade Show, June 13-17 at the Huntington Convention Center in Cleveland, Ohio. 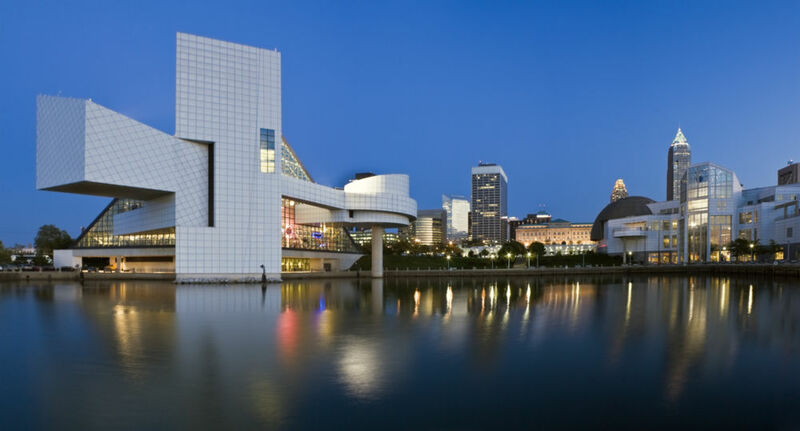 This year’s tradeshow and education program bring you old favorites and new, exciting additions – including increased networking opportunities and engagement on the trade show floor. 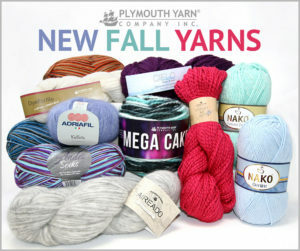 Plymouth Yarn will be showcasing our newest offerings including Forget Me Not, Mega Cakes, Andes Socks, Cielo, Aireado, Nako Denim, Nako Natural Bebe and Kid Seta. Stop by our booth #316 to check out new colors in existing yarns and our latest designs. 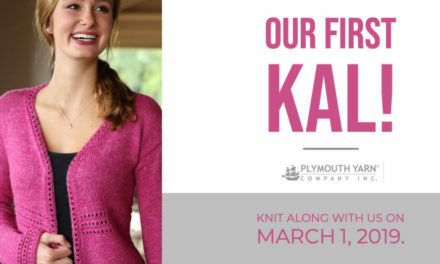 We are also excited to have Meghan Jones for Plymouth Yarn designs in the Thursday Night Fashion Show. 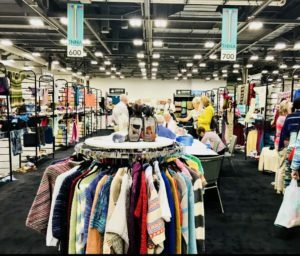 This show at TNNA is not to be missed! 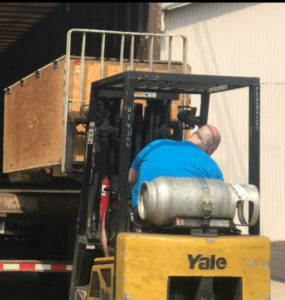 Here at our headquarters in Bristol, PA, we use the weeks running up to TNNA to get our pre-game on big time! 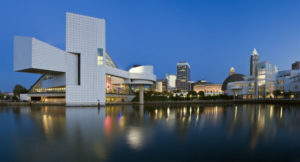 This event is one that we plan for all year and we are all buzzing with excitement for this year’s trip to Cleveland. 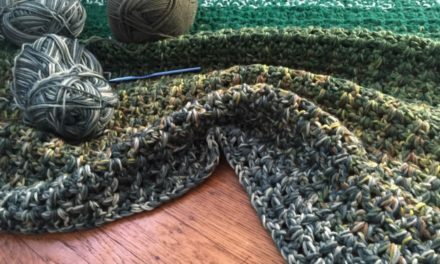 We love sharing our passion for all things yarn and we have been so pleased with the response from our community around the latest yarns and products. 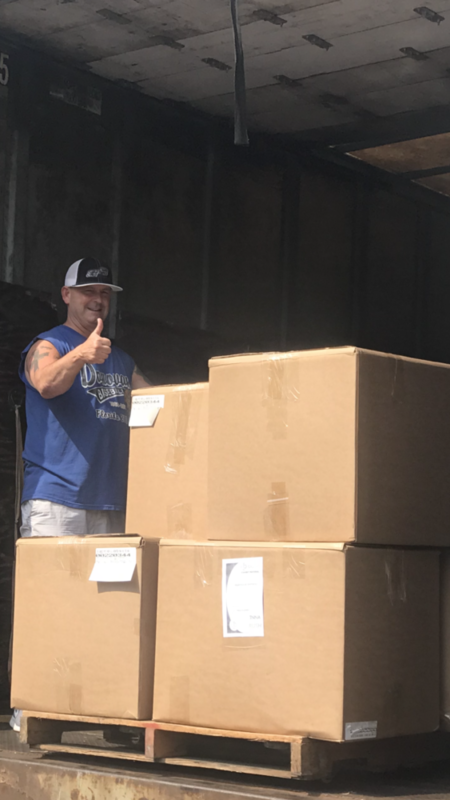 We proudly work with top shelf mills in Turkey, Italy, Peru and Brazil, sourcing from generations of textile wisdom. 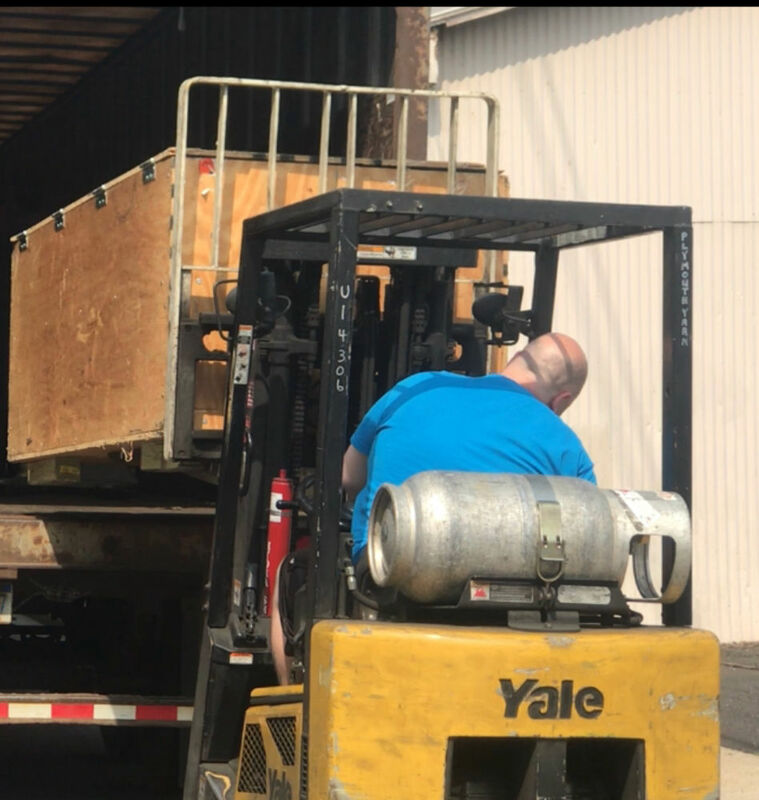 This combined with our US design team and their innovative thinking has been a very successful partnership. Come see us at booth #316! 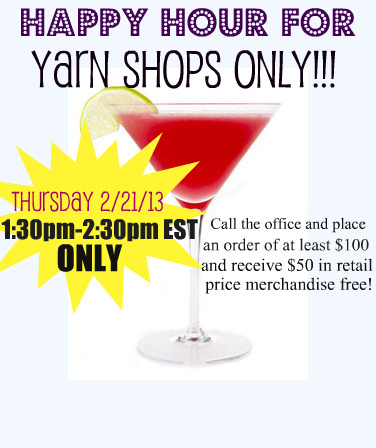 Happy Hour- For Yarn Shops Only! 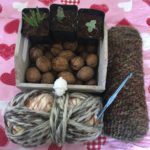 Our First Knit Along – March 1, 2019!